Local Toys R Us stores have been blowing out LEGO Dino sets on clearance, and I picked up a few a couple months ago. Why not, right? These are definitely for the younger crowd, of course. 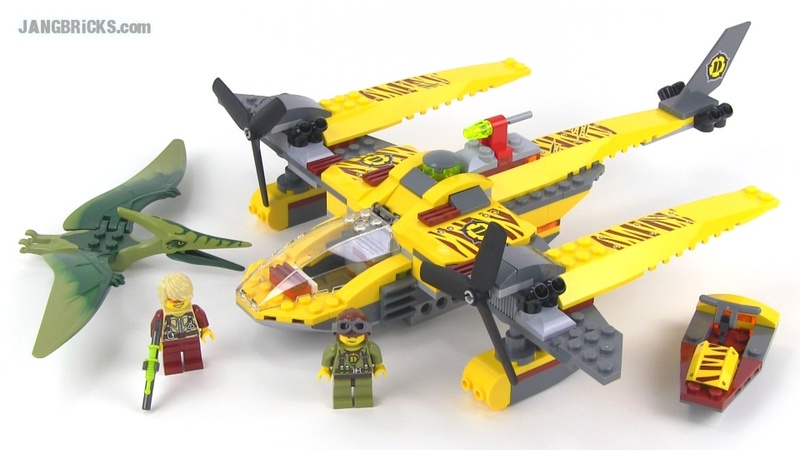 Video: LEGO Dino 5888 Ocean Interceptor + Pteranodon set review!